If you’ve already had to scrape ice off the car windscreen, wear three pairs of socks just to keep your feet warm and share your bed with a hot water bottle – perhaps it’s time to jet away for a spot of winter sun. But which places around the world are hot enough to give you that nice winter glow? 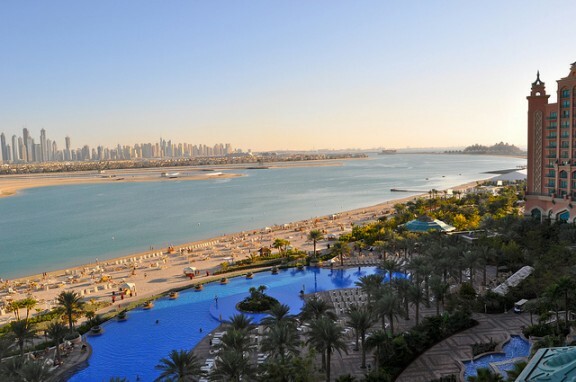 We’ve picked out some of the hottest January destinations. 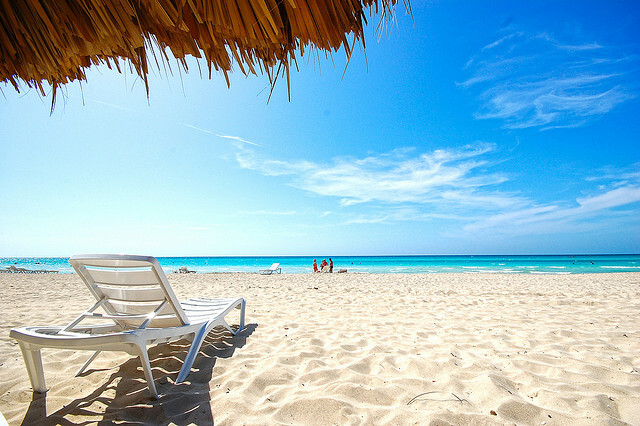 Whether you want to hit the beaches or explore Mayan ruins, Cancun has it all. It’s also a great place to let off some steam after the Christmas period – with the resort having one of the world’s liveliest night scenes. The Caribbean island of Cuba is famous for its beautiful beaches, rich history and cigars! But it’s also the ideal place to soak up some serious sunshine so don’t forget the sun cream! If you really want to kick off the year with some serious heat, then you should go-a to India (sorry!). With glorious beaches dotted with palm trees, you’ll feel like you’re a million miles away from the January sales back home. Fancy some winter sun without travelling to the other side of the world? Then consider the Canary Islands. Just 4-5 hours away from the UK, the Canaries are the perfect place to recharge the batteries. Cape Verde holidays are all about the beach – with around 11 kilometres of it to choose from. You’ll also get the chance to enjoy a bit of whale and turtle watching if you fancy it. 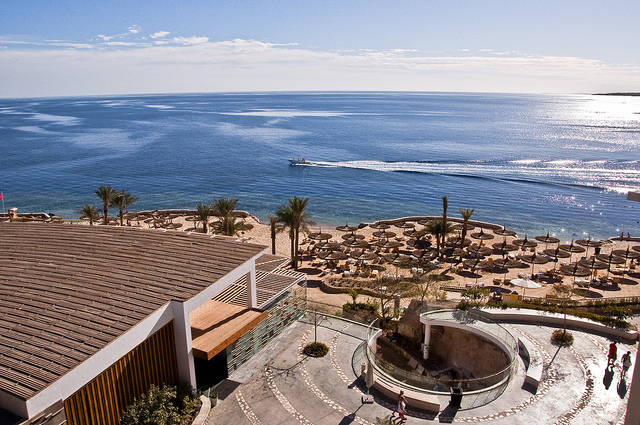 Put a new swimming costume at the top of your Christmas list as you’ll definitely want to go for a dip in the Red Sea resorts of Sharm el Sheikh and Hurghada – providing you with the perfect opportunity for some scuba diving and snorkelling. From the beaches of Miami to the theme parks of Disney World, Florida is a great option for anyone wanting a sunny start to the new year – just be grateful you’re not the guy stuck wearing a Mickey Mouse costume all day! It might be the coolest time of year in Dubai, but January temperatures are still very pleasant. And, if you do start to feel a bit hot and sticky, simply visit one of the air conditioned shops for instant relief. Fancy jetting off in January for a spot of winter sun? Head over to our Facebook and Twitter pages for all the latest deals. Images: anoldent, Gabriel Rodriguez, Strange Luke & Sarah Ackerman via Flickr.